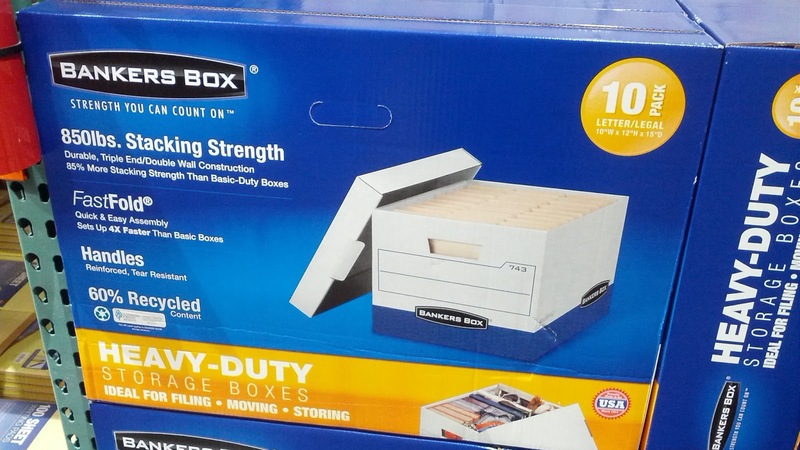 The Bankers Box Heavy Duty File Boxes are great. I find them more convenient for moving compared to buying the traditional moving boxes at Lowes or Home Depot. I now use several of them for storage of files or whatever else I can think of. The built-in handles make lifting easier than ever. And the FastFold eliminates the use of packing tape to keep the box together. If you use these boxes for moving, you don't have to get rid of them once you've unpacked. You can still keep these boxes folded up flat and stored away for future use. If you're like me, I always need a box either for files, computer components, wires, Christmas ornaments, Halloween decorations, etc. which makes these boxes very practical for storage and moving. Bankers boxes used for files or anything you want to stored. 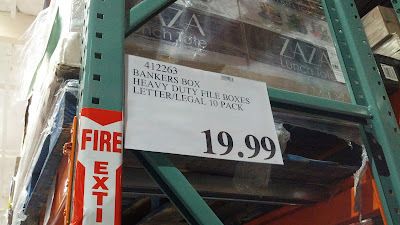 Bankers Box Heavy Duty File Boxes Letter Legal 10 Pack. 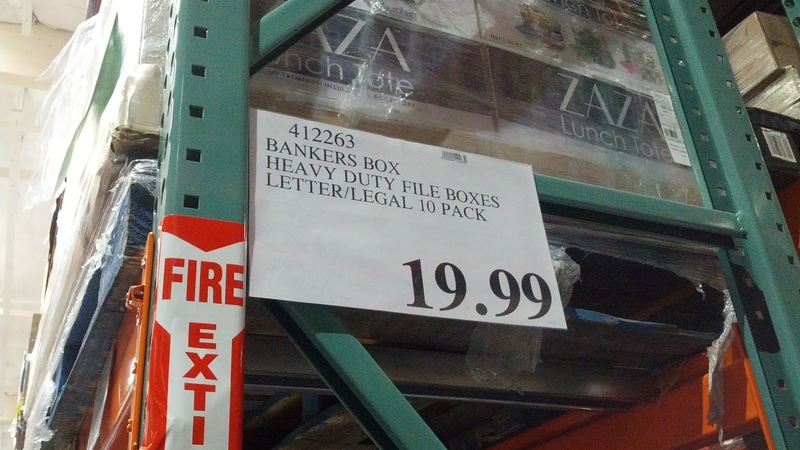 Bankers Box Heavy Duty File Boxes Letter/Legal 10 Pack – Ideal for filing, moving, or storing. The best choice for heavier use when you need to frequently access records and require the highest stacking options. Engineered for strength but designed for convenience, Bankers Box storage boxes are made for easy transport and file access. The stronger the box, the more it withstands frequent file access and handling. Each box features 850 pounds of stacking strength and assembles in seconds.